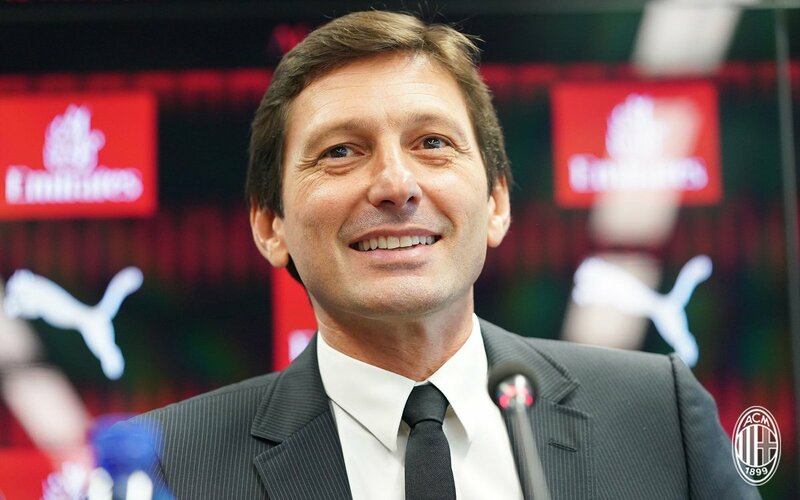 AC Milan sporting director Leonardo has been left far from pleased with the refereeing decisions in midweek following the club’s Europa League exit at the hands of Olympiacos. Serie A giants AC Milan could reportedly seek to pursue the signature of Eric Bailly from Manchester United when the transfer window reopens at the turn of the year. The Ivory Coast international started the opening two Premier League matches for United after experiencing a good pre-season but he has since struggled to regular league action with the Red Devils. According to ESPN FC, the central defender is understood to be content with the contract situation at the club despite his existing deal expiring at the end of next season. However, there are said to be concerns with the amount of gametime received and that could potentially encourage him to part ways with United in the near future. AC Milan have lost 5 of their first 12 games played in Serie A. They recently beat Sassuolo 2-0, with the goals coming from Romagnoli and Suso. 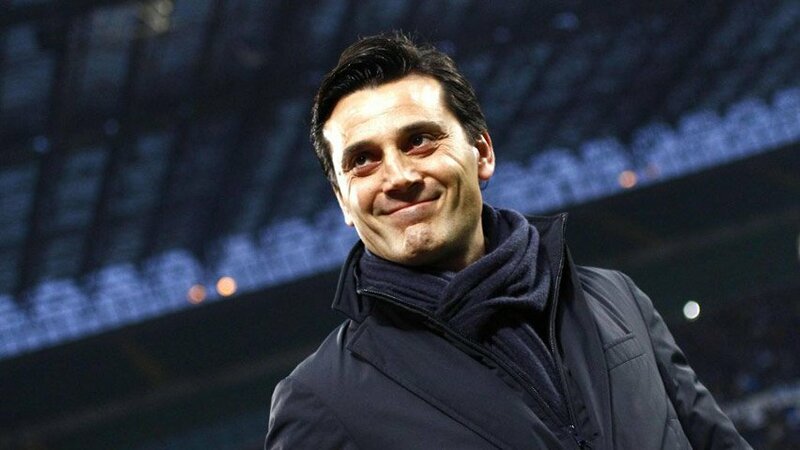 The win relieved some pressure off Montella. They are currently sitting at 7th in the Serie A table. Having spent heavily in the summer transfer window a lot has been expected from Montella’s men. They have so far been short of the expectations surrounding them. But former AC Milan defender Marcel Desailly, who won 2 league titles and one Champions League for the Italian club, believes the club’s owners must take some of the blame for the disappointing start and insists it has now become a ‘transition season’. Desailly has defended Milan’s spending, saying that the cost to buy them later would be higher and that the investment made by the club is a good one. “I remember when they lost against Roma, everyone was saying ‘let’s sack him’. This is where the guys who are in charge are very clever, because they know it is also their fault. Whatever manager you bring into the system, according to the players you bought… Some players you bought because if you don’t buy them now, in the future when they get to another club, you cannot have them back because the budget will be too high,” said Desailly. Chelsea manager Antonio Conte has snubbed speculation over a move to AC Milan by insisting that he is concentrated on his job in hand at Stamford Bridge. 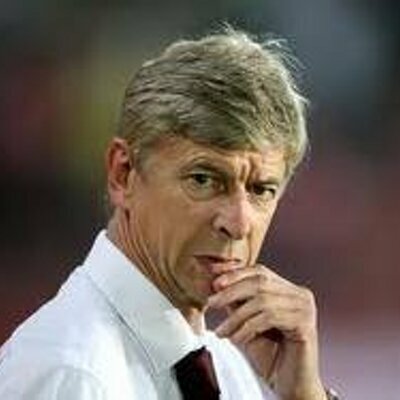 The 48-year-old had been under immense pressure prior to Sunday’s game versus Manchester United, which the Blues won by a 1-0 scoreline. 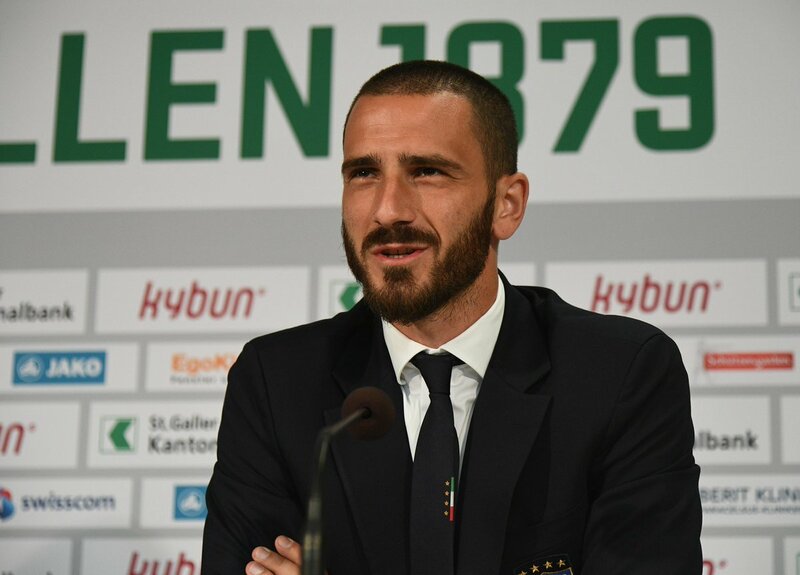 Can AC Milan Build On Their Italian Super Cup success? AC Milan’s 2-1 victory over Juventus in the Italian Super Cup final went under the radar over Christmas but that particular triumph could be the catalyst for the Rossoneri to get back to their brilliant best. It was the club’s first piece of major silverware for over five years and manager Vincenzo Montella will be confident of guiding Milan back to the top of Italian football in the coming years. On that monumental day, 17-year-old goalkeeper Gianluigi Donnarumma was outstanding; saving Paulo Dybala’s spot-kick to secure the win. Even at full strength, Juventus were unable to defeat Milan for the second successive time this season – the Rossoneri earned a one-nil win against the defending Serie A champions back in October. 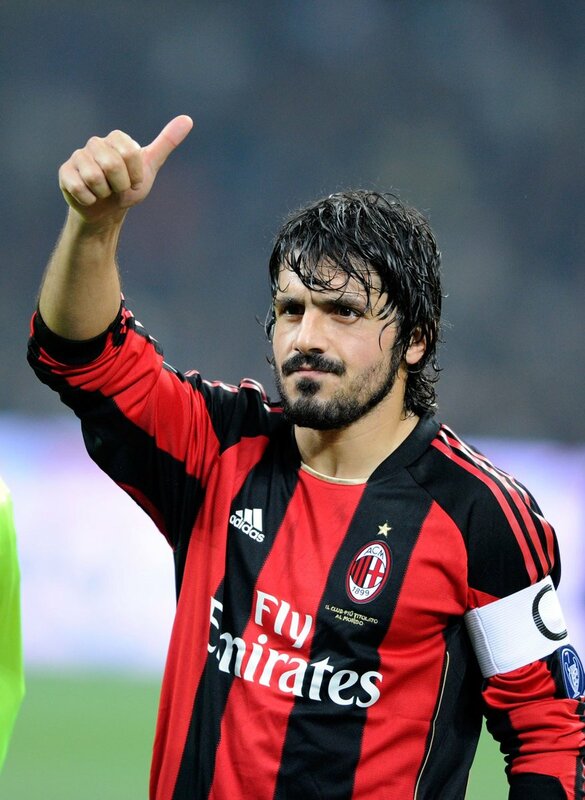 Continue reading Can AC Milan Build On Their Italian Super Cup success? AC Milan new directors may make a move for Chelsea’s midfielder in the January transfer window. 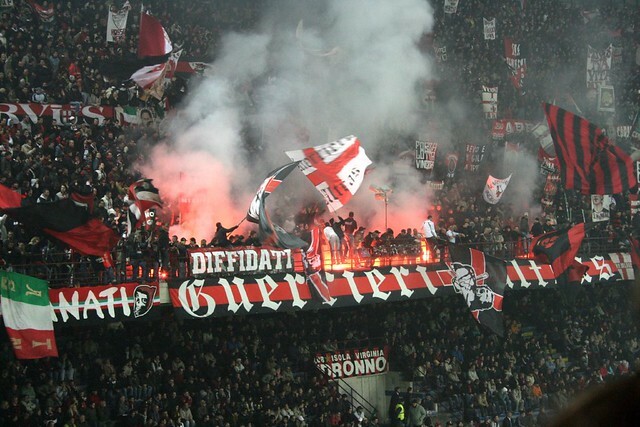 The new owners want to rebuild AC Milan and are looking for quality players to improve their team. Cesc Fabregas who has lost his first team place in the Chelsea time might be opened to a move away from the London team but has yet to confirm whether he wants a move to Italy.